Many sail training participants keep returning year after year to Reginasailing in order to become yet more confident and experienced – further to the fun, of course. 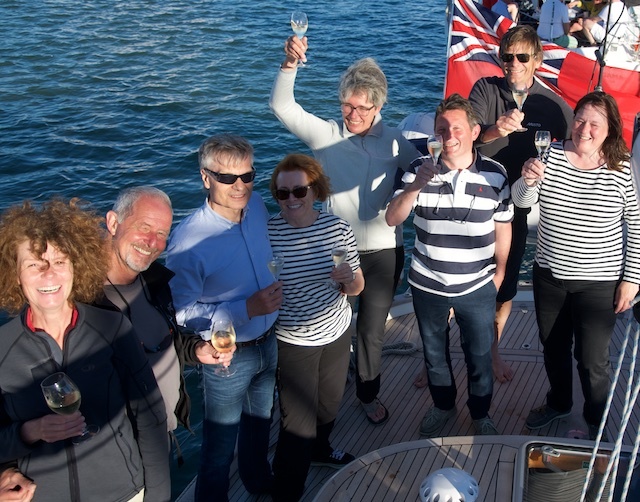 Combining cruising in exotic, thrilling areas while building experience, knowledge and skills at the same time, does not seldom eventually lead towards the RYA Yachtmaster. It is easy to forget how much you actually learn, when the atmosphere is positive and you feel safe and comfortable while stretching your borders outside your ordinary comfort zone, without really noticing. Meeting among Reginasailing Yachtmasters and Day Skippers in Cowes 2017, whereby three Yachtmasters and two Day Skippers came sailing to Cowes with their own Hallberg-Rassy’s in order to participate at the re-union. From left to right: Day Skipper Ursula, Yachtmaster Heinz, Yachtmaster William, Day Skipper Inger-Johanne, Yachtmaster-in-Spe (2018) Marianne, Yachtmaster Kurt, Leon, Yachtmaster Anita. Photo taken by Yachtmaster Gaby. Following is a list of guests who have reached their RYA Yachtmaster Certificate. Congratulations to a great achievement! Some of them keep returning to Reginasailing nevertheless, just for the sake of pleasure and comradeship – long after having passed their exams or even having purchased their own boats in the mean time! Gerd Scheurer crossed the Atlantic 10 years ago and holds all German sailing certificates, including the "SHS". Unfortunately, he found the German way to explain celestial navigation too theoretical and complicated and therefore never used the sextant again. 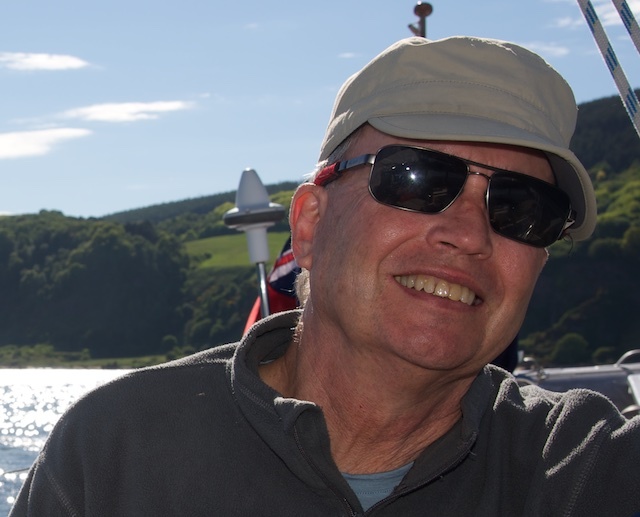 In 2018, he joined the Reginasailing Yachtmaster Ocean course, sailed in Scotland and Shetland on Regina Laska and took the exam in Dec 2018. The hands-on, understandable and useful celestial methods given by the RYA are fun and have encouraged him to use his sextant regularly onboard his X-45 in the future. YACHTMASTER Gaby Theile, Germany, started sailing 5 years ago and initially enjoyed the idea of cruising more than actually having to skipper a yacht. 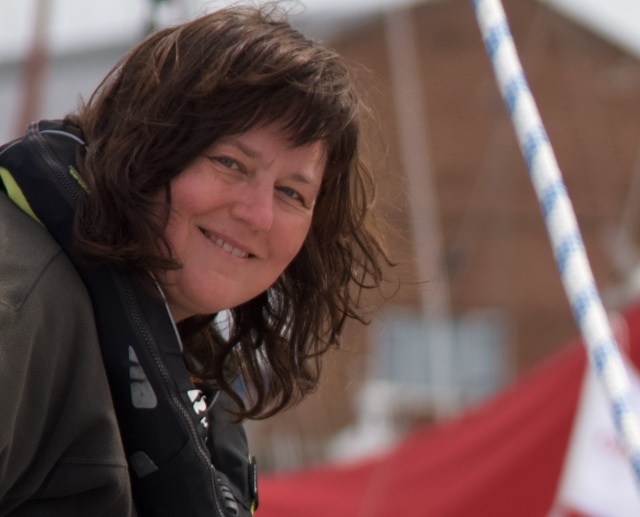 This should change, however, and Gaby has since some time been working hard in order to improve her skills within sailing, navigation and skippering. In 2017, she demonstrated her skills and took her Yachtmaster in style. 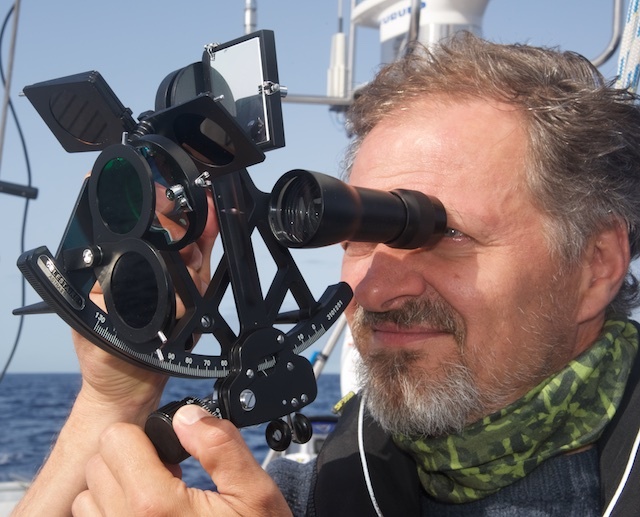 YACHTMASTER Achim Schindler, Germany, own his own HR43 and joined the Yachtmaster Theory course in Malta, before he came on the practical Yachtmaster Prep Course in 2017, where he took the Yachtmaster in ease and style. 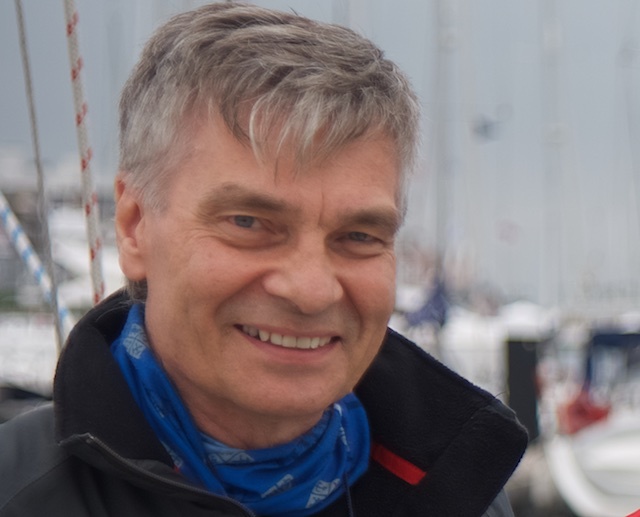 YACHTMASTER William Brochs-Haukedal, Norway owns a HR37 and has regularly joined Regina Laska since 2014. In 2016 William participated on the 2-weeks Yachtmaster Prep course without taking the actual exam. Instead, he returned in 2017 for yet another training week and is now a proud Yachtmaster. 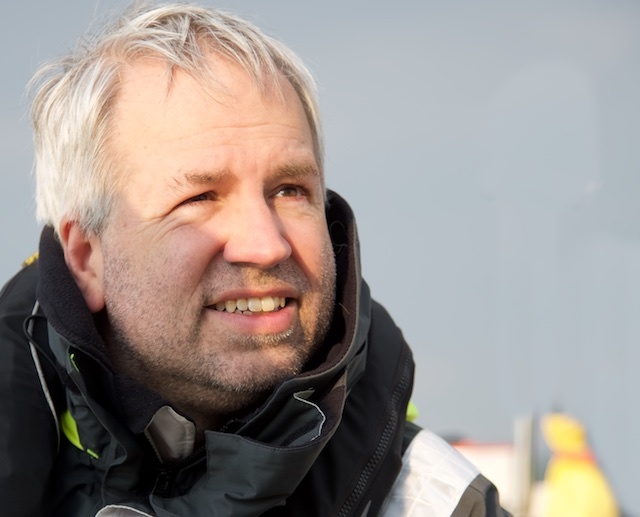 YACHTMASTER Rüdiger Engel, Germany, is an experienced small-boat sailor and sailed in his own 26 foot sailing boat from Germany to Shetland and Scotland and back in 2015. In 2016, he joined for a Yachtmaster Prep Course and took the exam in style. After leaving the deck of Regina Laska he went and bought his own Hallberg-Rassy. 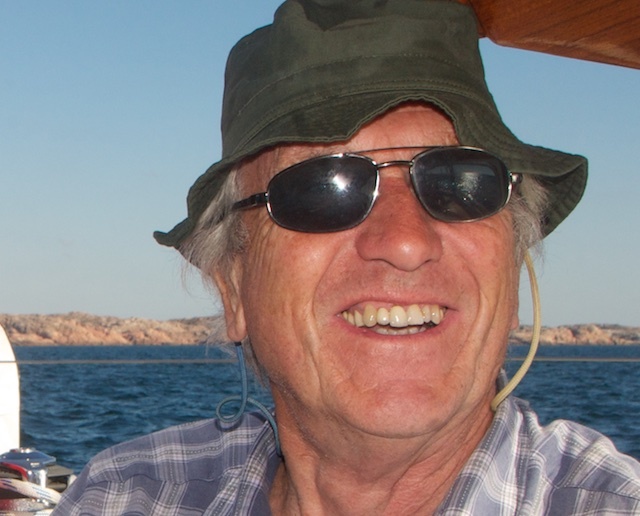 YACHTMASTER Michael Eberhartinger, Austria, started in 2012 with the RYA Coastal Skipper with me in Malta. He then joined Regina Laska in 2014 and 2015 to gain more experience and miles. 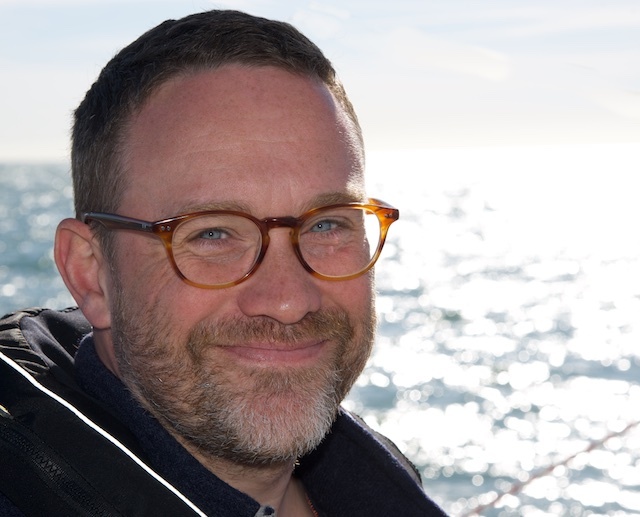 Michael returned in 2017 and took his Yachtmaster in style. 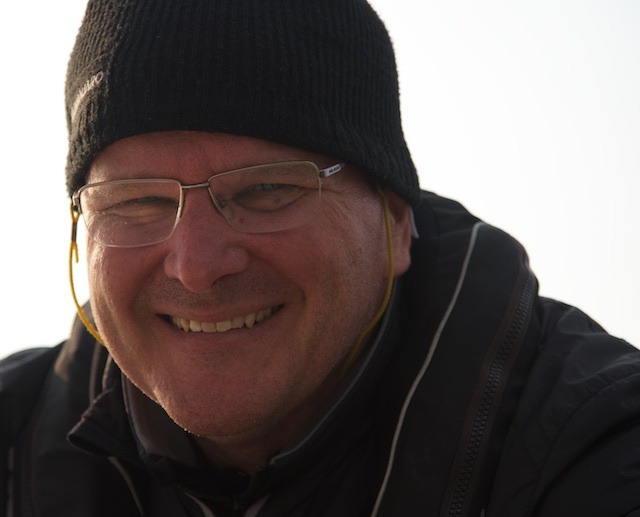 YACHTMASTER Michel Leuenberger, Switzerland, has sailed on Regina Laska in 2015 and 2016. He then returned in 2017 and took his Yachtmaster in style. 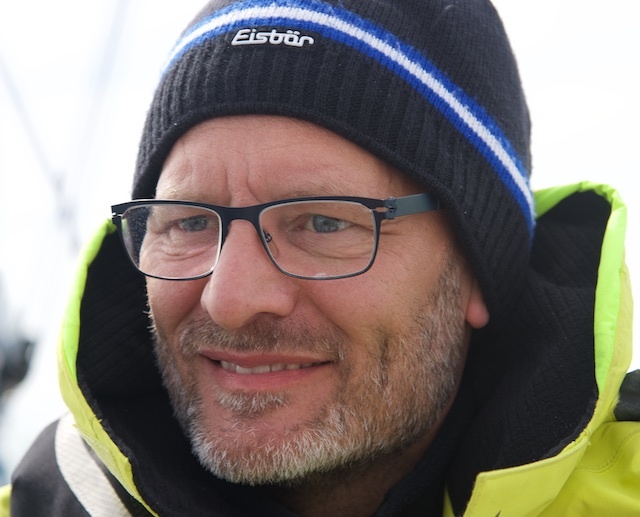 YACHTMASTER Markus Wratschko, Austria, first joined in 2014 gaining miles sailing 600+nm nonstop from Scotland to Germany. After taking his RYA Yachtmaster exam, he sailed on yet another 600+nm nonstop leg onboard Regina Laska in 2016. He has gone the Yachtmaster Ocean Theory course and is now preparing for his Yachtmaster Ocean exam. YACHTMASTER Ross Moncrieff, Australia, is flying each summer from Australia to Europe in order to join one or two legs on Regina Laska. Ross has joined in 2014, 2015 and 2016. In 2016 he took his RYA Yachtmaster Offshore exam in style. 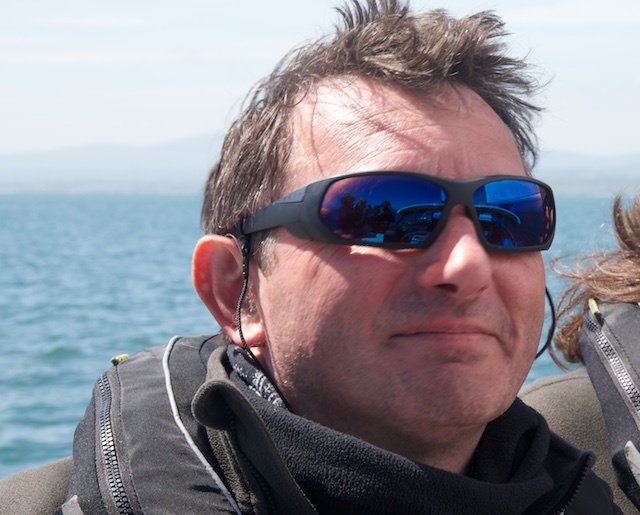 For 2017, Ross will join on a 600+nm RYA Yachtmaster Ocean qualifying leg as well a leg in Scotland plus a Reginasailing Yachtmaster Ocean theory course in Malta in order to take the Yachtmaster Ocean in a not too distant future. 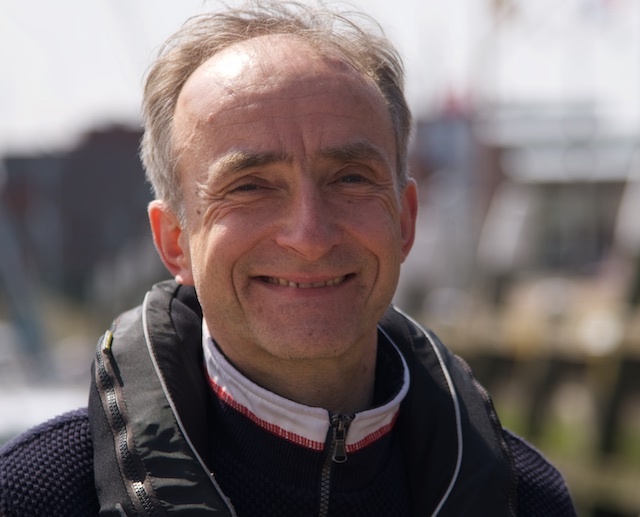 YACHTMASTER Jos Wammes, The Netherlands/Switzerland, had a lot of non-Tidal miles, predominantly from the Mediterranean, when he joined the Yachtmaster Prep Course in 2017. With no tidal experience, this was a steep learning curve, but after eager training and learning, Jos took his Yachtmater in style. YACHTMASTER Heinz Galm, Switzerland, was already a very experienced sailor when he joined on his Yachtmaster Prep course in 2016, taking his Yachtmaster exam in style. Nevertheless, he keeps returning and has booked a leg in Scotland for 2017 just for the fun doing it together with his partner and to gain yet more experience. 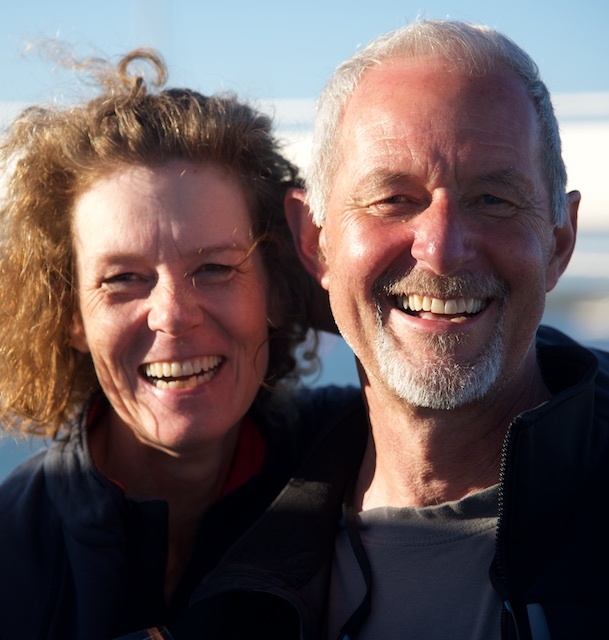 YACHTMASTER Kurt Cortier, Belgium, owns an HR342 together with his wife Anita, and joined on Regina Laska in 2015. He returned in 2016 twice: First to take his Yachtmaster Offshore and then later for the 600+ nm qualifying leg for the Yachtmaster Ocean. He is planning to participate on a Reginasailing RYA Yachtmaster Ocean Theory Course and then take the Yachtmaster Ocean exam in 2017 or 2018. 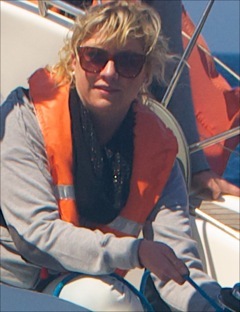 YACHTMASTER Anita De Bruycker, Belgium, owns a HR342 and works within sail training as an instructor in her spare time. 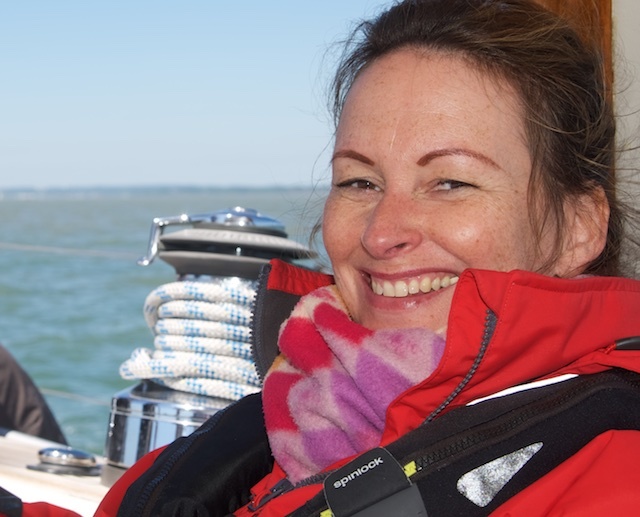 She first joined in 2015 for an offshore leg onboard Regina Laska and returned in 2016 twice: First on a Yachtmaster Prep Course, taking her Yachtmaster Exam in style, and then for a 600+nm Yachtmaster Ocean Qualifying Leg. In 2017 she plans to participate on a Reginasailing Yachtmaster Ocean theory course in Malta and then taking the Yachtmaster Ocean exam. 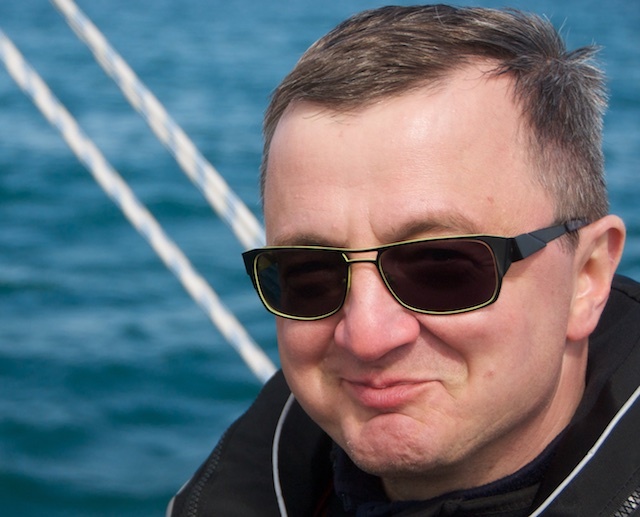 YACHTMASTER Artur Kawa, Poland, has invited a significant part of his family to sail on Regina Laska. 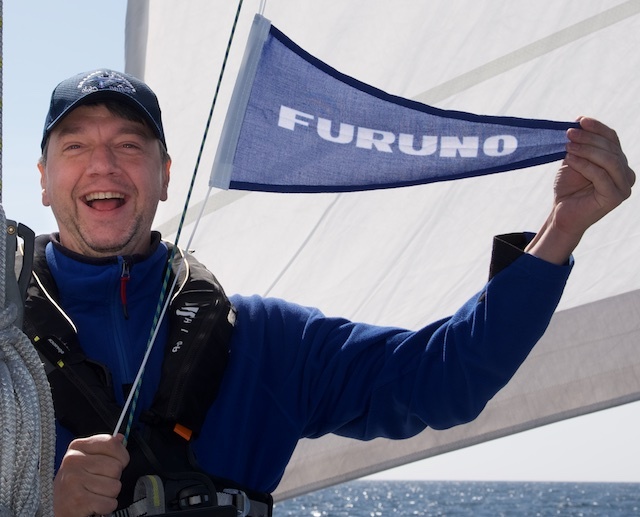 Except for 2013, when he couldn't join due to a broken foot, Artur has sailed on Regina Laska at least one week per year. He has also bought and refitted an own HR46 (Blue Daisy) to the same standard as Regina Laska. After several years of sail training onboard Regina Laska, he passed his Yachtmaster in style in 2015. 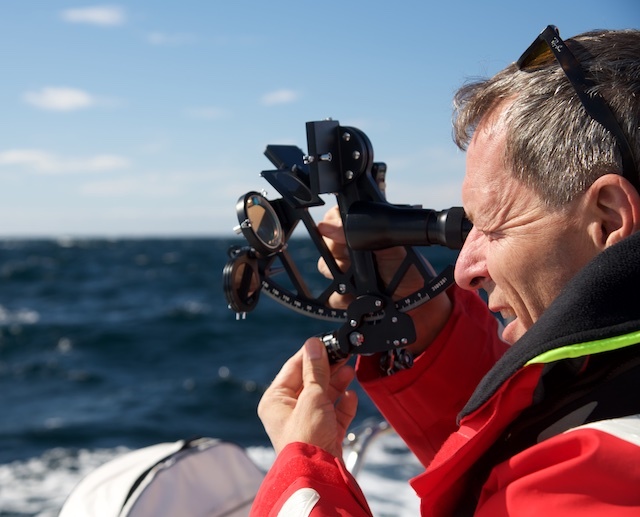 YACHTMASTER Stig Ursing, Sweden, owns a HR36 and joined in 2015 for the Yachtmaster Prep Course. He had sailed to Scotland several times and wanted the Yachtmaster as an acknowledgment of his experience and seamanship. Stig passed in style and without any difficulties, although he felt it was tougher than he had originally expected. After the exam he has now taken his boat to Galicia. YACHTMASTER Tobias Odenberger, Sweden, was already experienced when he joined Regina Laska on the Yachtmaster Prep Course in 2015. He owns a Najad and has crossed the North Sea several times. He took a three months sabbatical after his Yachtmaster exam he took in style in 2015. 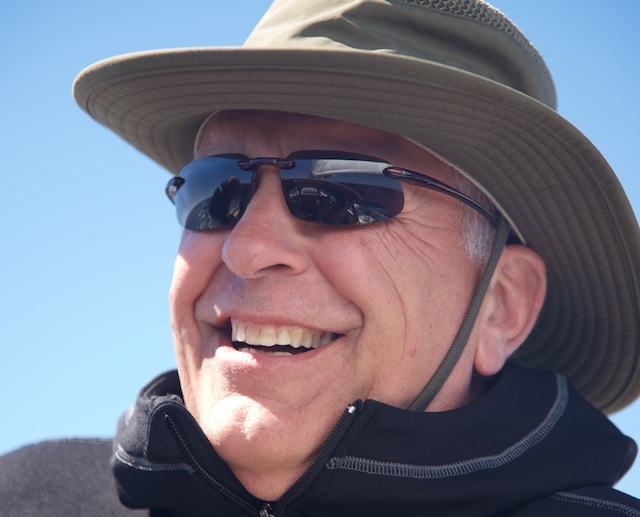 YACHTMASTER Tom Kingston, Minnesota/USA joined the first time when crossing the Atlantic from Bermuda to the Azores back in 2006. In 2013 he participated on my first Yachtmaster Prep Course onboard Regina Laska, which ended in his Yachtmaster Exam which he took in style. Since then, he continues returning for the fun and experience: In 2016 in Galicia and in 2017 two legs in Scotland as well as crossing the North Sea. 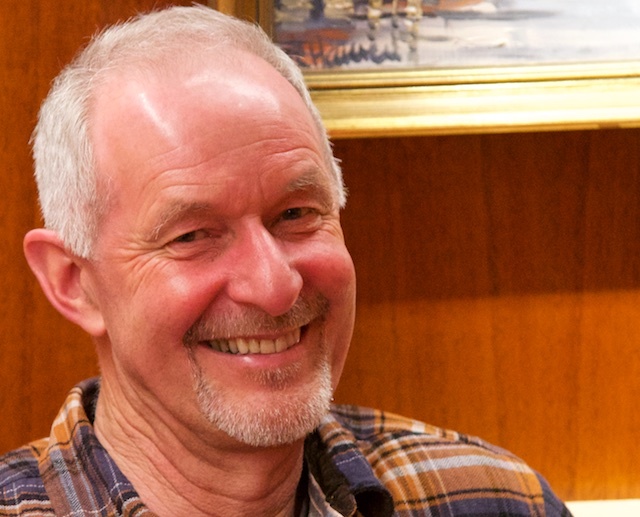 YACHTMASTER Jan Manhem, Sweden, was the first candidate to pass the Yachtmaster exam onboard Regina Laska back in 2013. 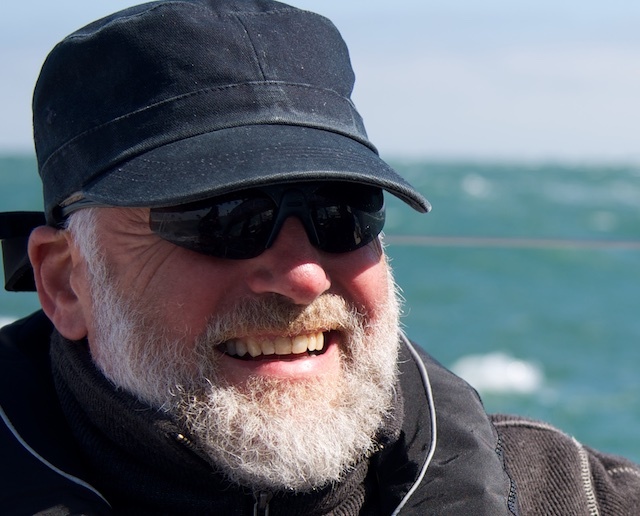 He has sailed all his life in Sweden and elsewhere and also holds the record for being the oldest Yachtmaster student. He was the first to take the Yachtmaster in style.